The minute the clock displayed 7:15 our teenager finally rolled out of bed. Our teenager recently decided he could sleep until 5 minutes before he needed to leave for school. Day after day, he managed to wake up later and later. Our family inevitably had to address what time was acceptable for him to wake up on school days. This was irritating on many levels, and led to power struggles and disagreements between us. His inability to plan ahead and take potential problems into account, or even allow enough time to eat before class, were prime argument materials. Every morning our house was tense and on edge, wondering what 7:15 a.m. would bring. As a parent of a teenager, it can be difficult to allow your child independence while maintaining control. There are often loud discussions or yelling matches that result in some foot stomping, and end with a slam of his bedroom door. To put it mildly, at times raising a teenager can be frustrating. You may argue over curfew, the number of people allowed in a vehicle, grades, dating, or video games. Maybe there are heated conversations about modest clothing or illegal activities. Honestly, almost anything can become fodder for an argument between teens and parents. A solution many families (including ours) have found to address this is coming up with written behavior contracts. 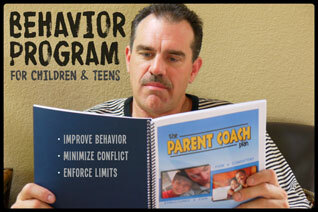 A behavior contract is a mutual agreement on expectations between a teen and a parent. These formal agreements are written down to set clear rules, boundaries, and expectations. After reading through the document, both parties sign and agree to the terms. Behavior contracts can be broad, covering a wide array of topics. Or they can be specific to a certain type of behavior. These documents can typically cover technology use, dating, drugs, alcohol, driving, homework, and even extra-curricular participation. 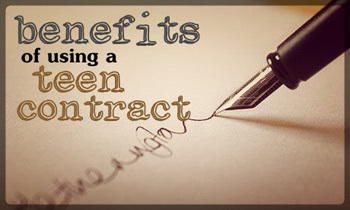 There are many benefits to using behavior contracts as a parenting tool. 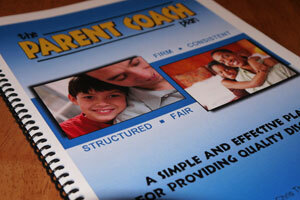 The paper clearly outlines the rules, expectations, and consequences for the teens and parents. By agreeing on the terms, you will alleviate a lot of tension in families. 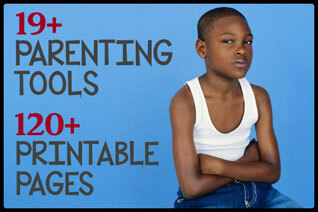 For parents, a contract will encourage consistency with rules, discipline, and follow through. 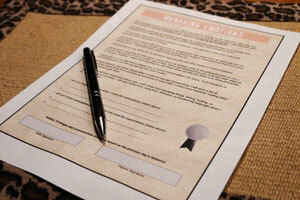 During the development and signing, the document encourages candid conversations that promote authentic communication. Allowing parents to gain a real perspective on their teen&apos;s behavior and what topics are important are added perks to the contract process. Parents aren&apos;t the only ones who benefit. 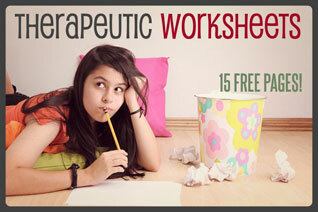 Teens know what behaviors they need to work on and the document should give them a plan of action to meet those goals. Well defined expectations can help children overcome delinquent, antisocial, or harmful behaviors. 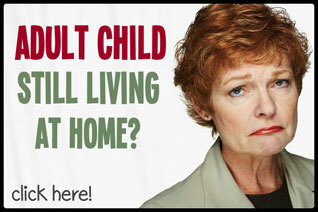 Biologically speaking, adolescence can be a difficult time. During the teen years, the human body is undergoing a surge of hormones, growth, and brain maturation. This is important to understand, because the brain is developing new connections and your teen&apos;s thought processes aren&apos;t functioning at an adult level. 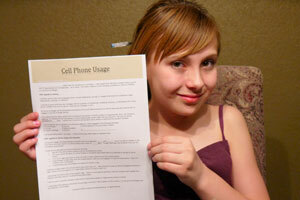 Behavior contracts can help teens overcome the tendency to make bad or risky judgment calls. Clearly outlining details, consequences, and ultimate goals helps a teen think through possible situations. By sitting down and discussing the behavior contract, you are helping a teen compensate for their developing brain functions. Behavior contracts have the ability to ease tension and power struggles. By clearly outlining behaviors, consequences, and responsibilities we have allowed our family to salvage morning routines. We chose to compromise on acceptable wake up times and expectations that we all can agree on. Because of our behavior contracts, we are now able to greet 7:15 without an argument.